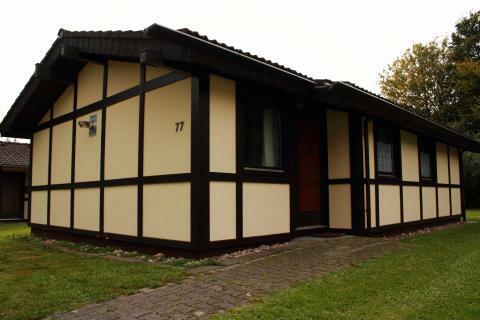 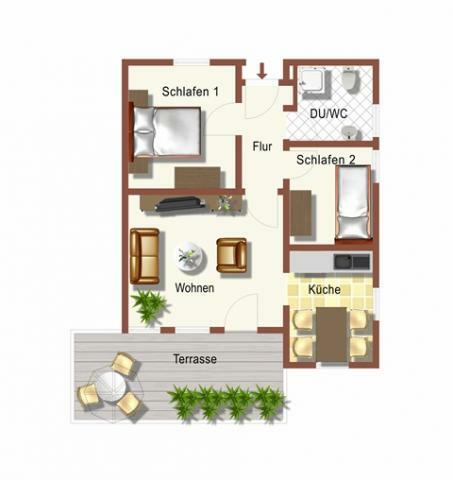 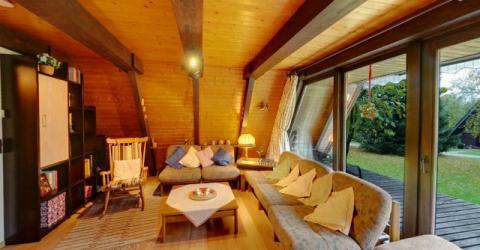 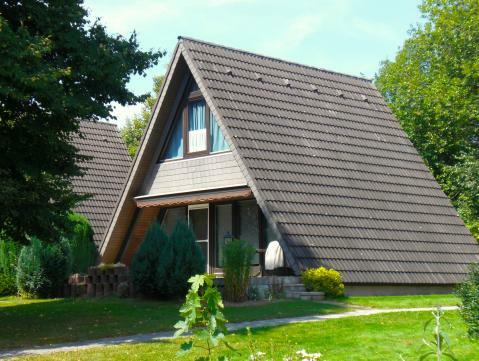 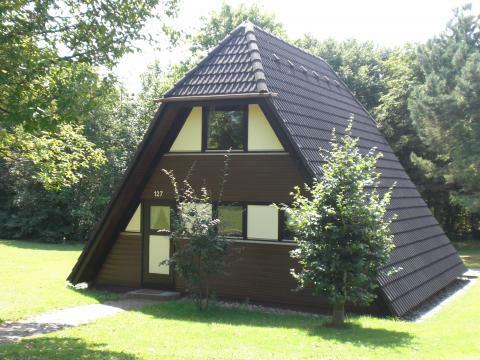 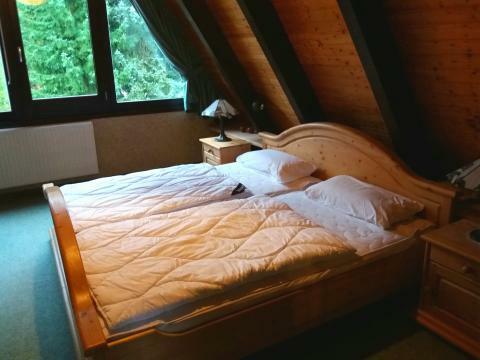 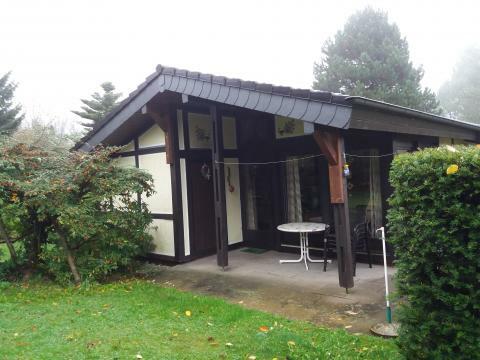 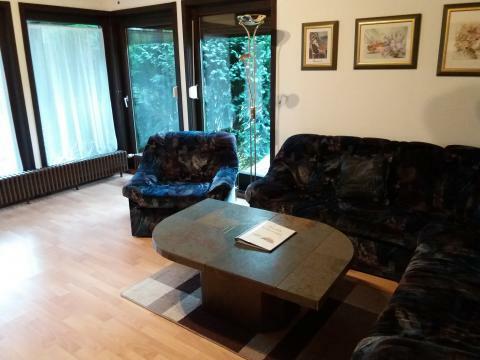 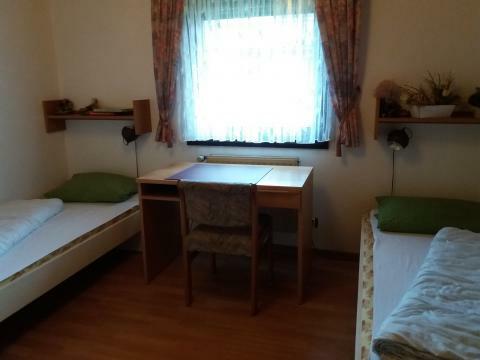 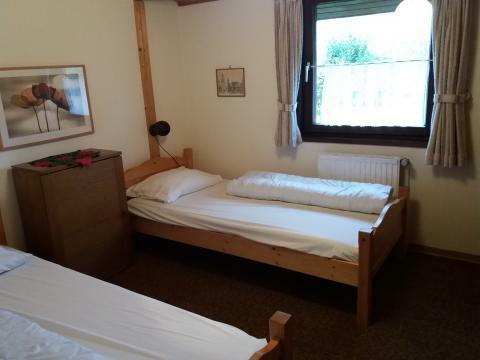 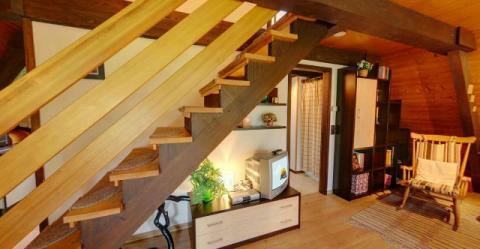 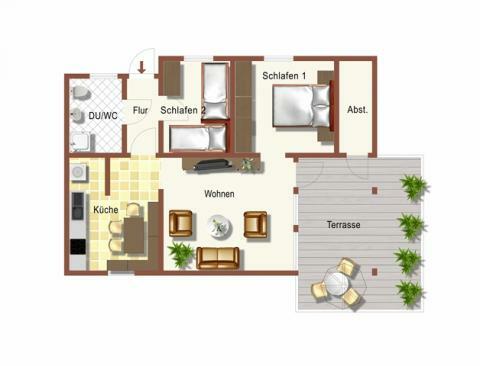 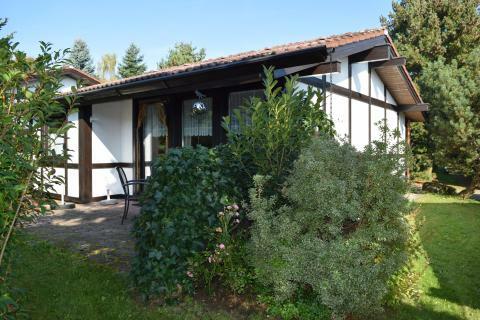 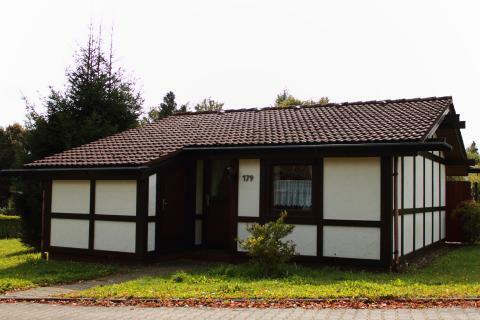 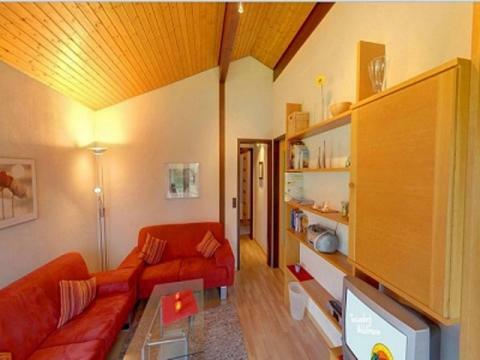 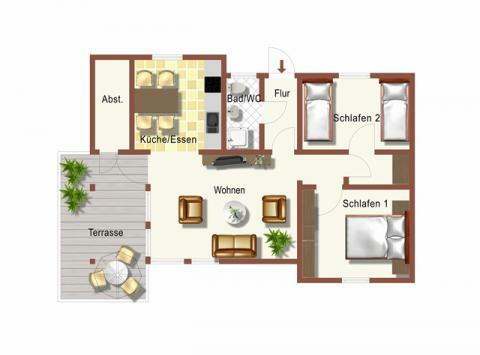 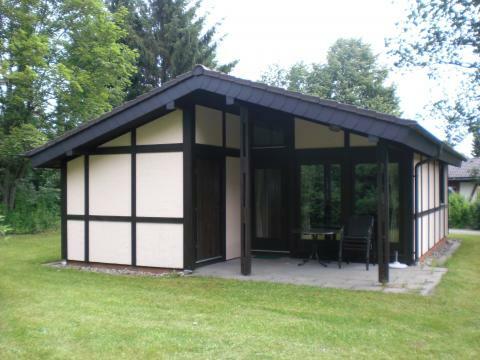 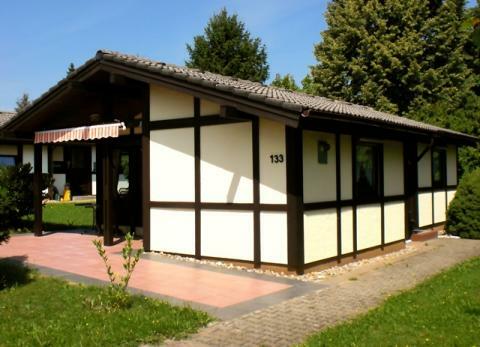 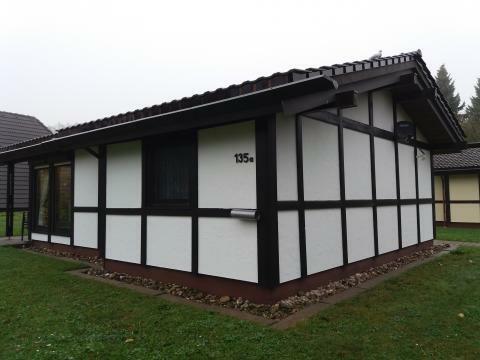 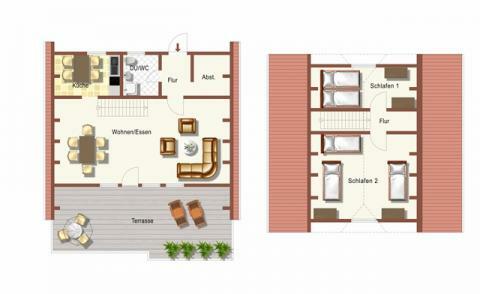 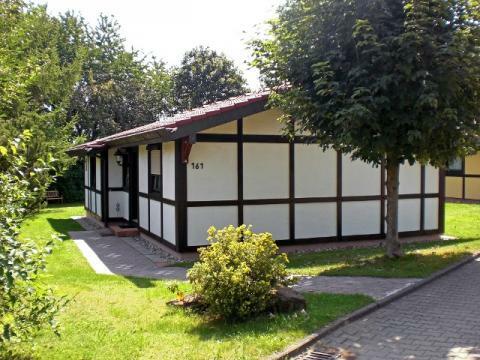 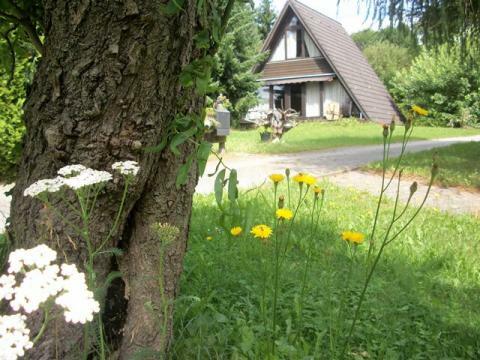 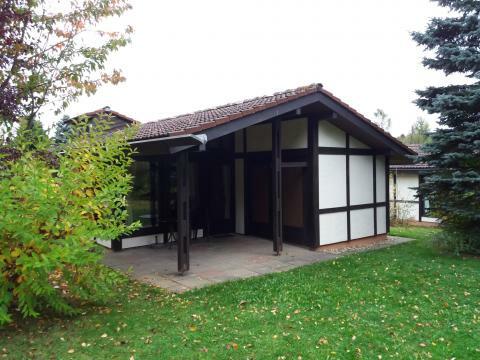 Feriendorf Waldbrunn - Accommodation & prices - the best offers! 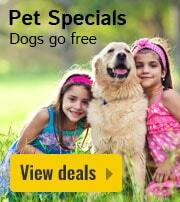 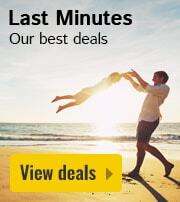 This price applies to a Pet Special, with the first arrival possibility on 24 April 2019, 2 Nights. 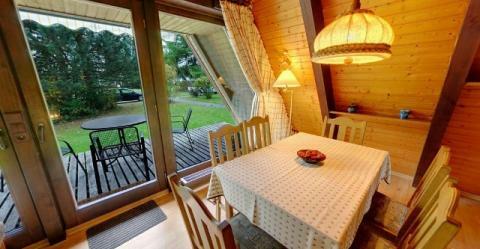 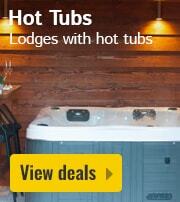 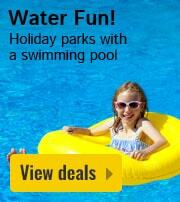 The total price including compulsory charges £143,96 (£123,72	(Accommodation) + £20,24	(Compulsory surcharges) ). 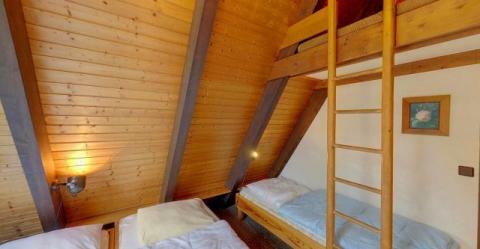 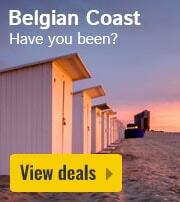 The total price including compulsory charges £151,74 (£130,64	(Accommodation) + £21,10	(Compulsory surcharges) ). 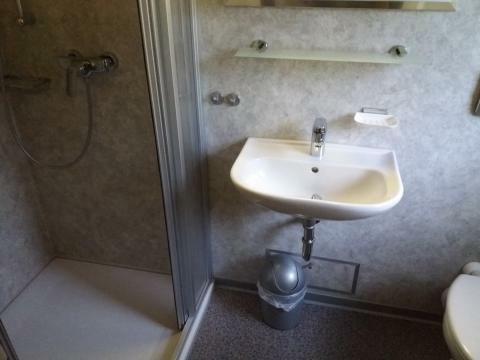 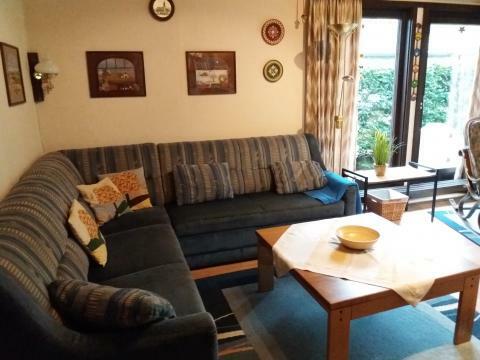 This price applies to a 5-person holiday house Robinson, with the first arrival possibility on 24 April 2019, 2 Nights. 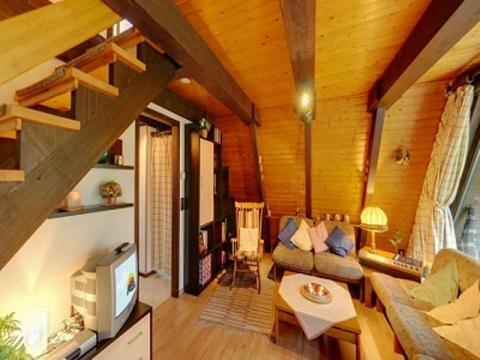 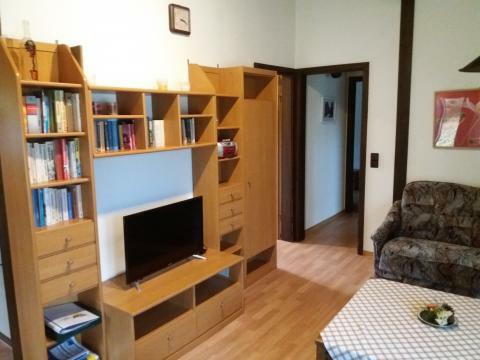 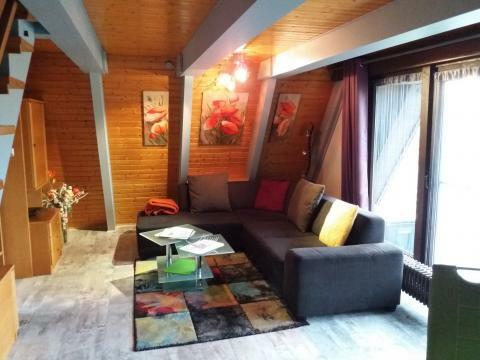 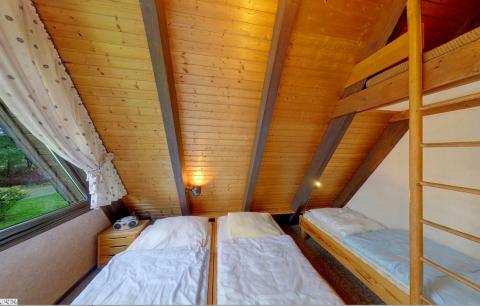 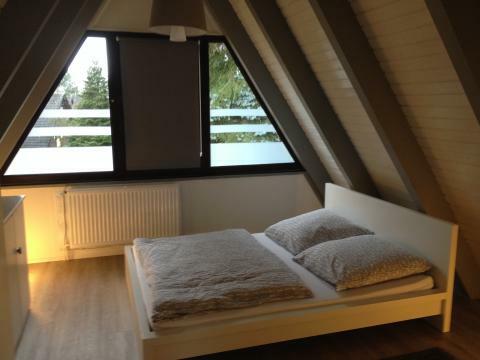 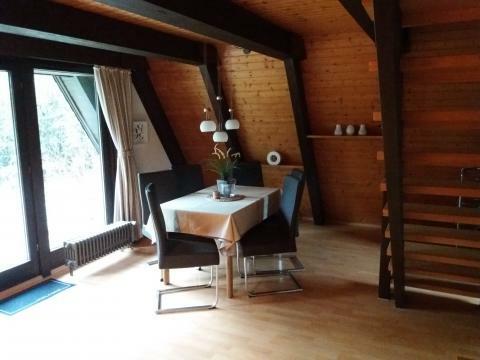 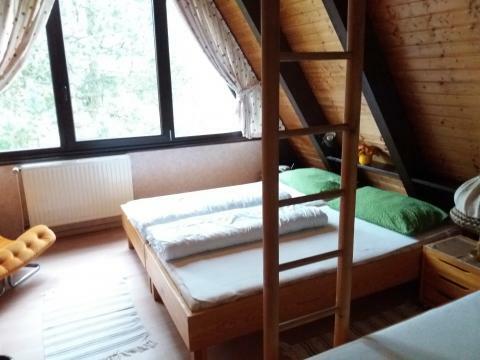 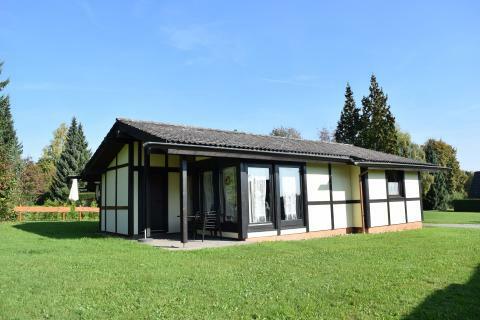 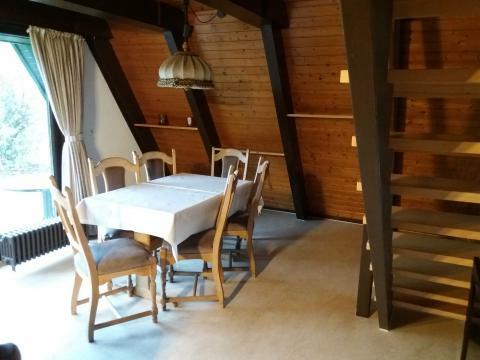 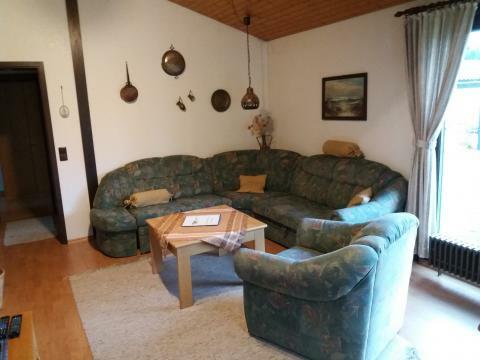 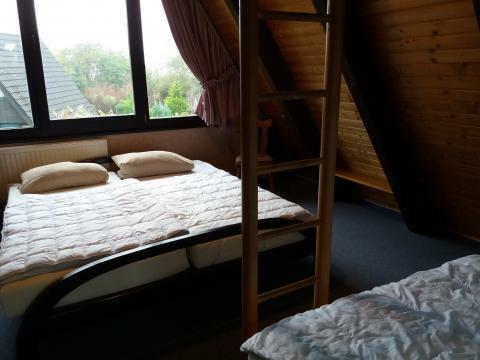 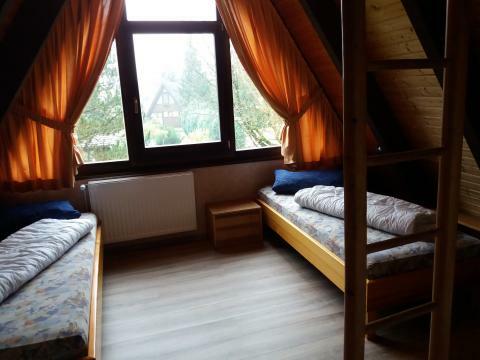 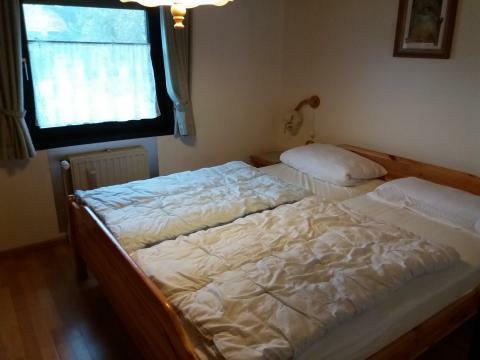 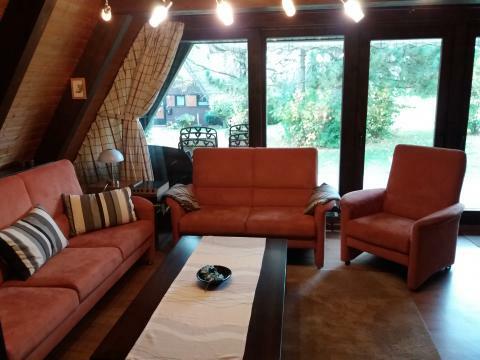 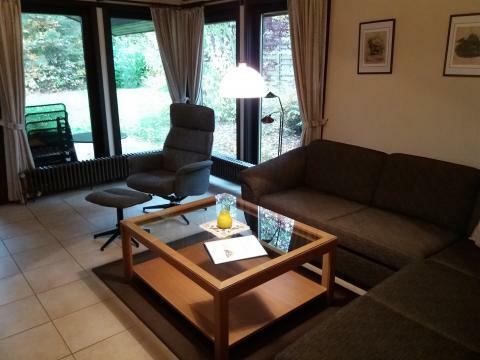 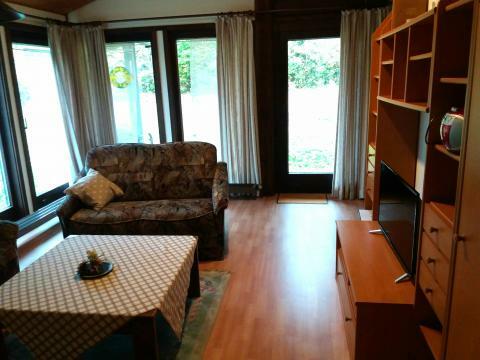 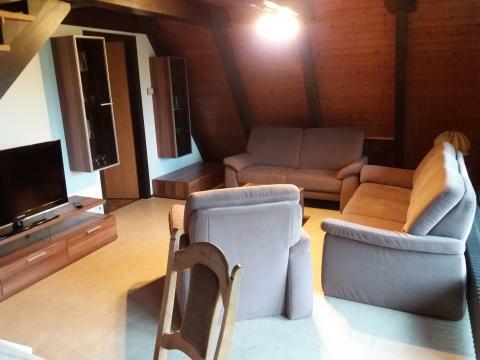 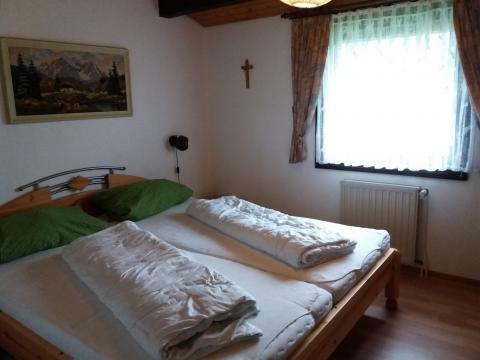 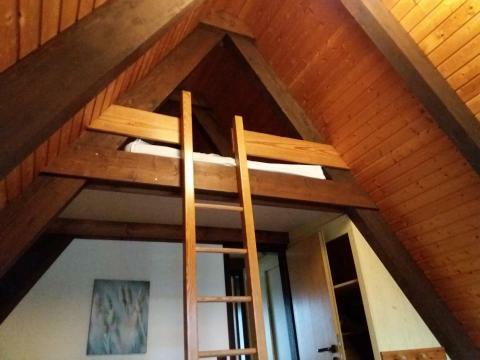 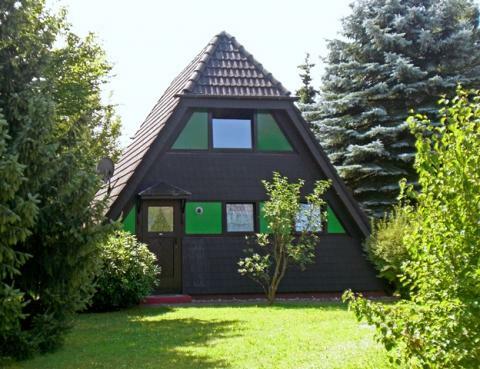 This price applies to a 6-person holiday house Winnetou, with the first arrival possibility on 24 April 2019, 2 Nights. 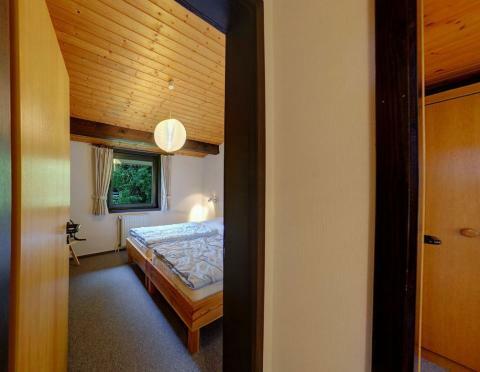 This price applies to a 4-person holiday house Robinson Crusoe Active Special, with the first arrival possibility on 6 May 2019, 7 Nights. 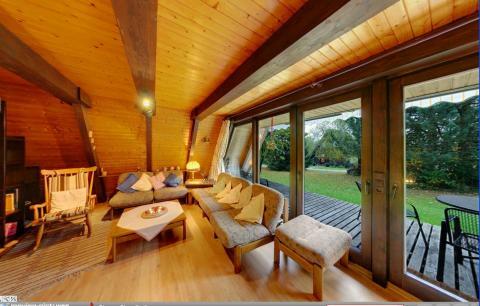 The total price including compulsory charges £374,09 (£354,71	(Accommodation) + £19,38	(Compulsory surcharges) ). 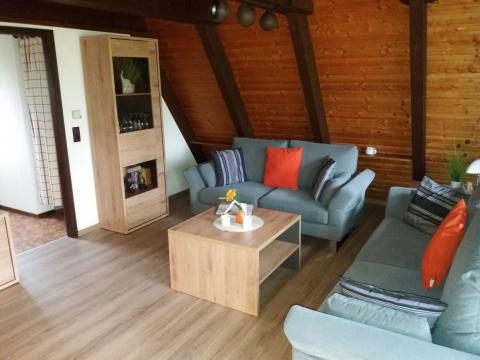 This price applies to a 4-person holiday house Scout Active Special, with the first arrival possibility on 6 May 2019, 7 Nights. 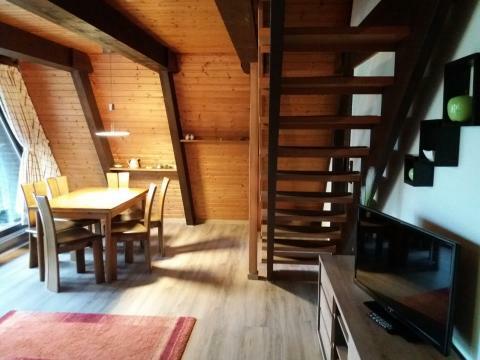 This price applies to a 4-person holiday house Robinson Crusoe, with the first arrival possibility on 6 May 2019, 7 Nights. 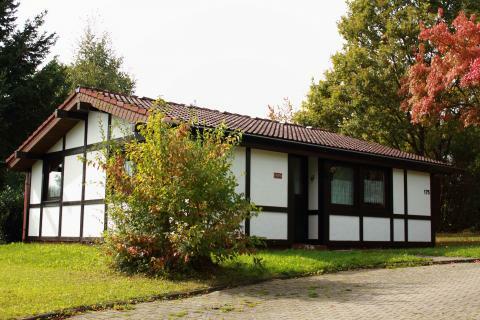 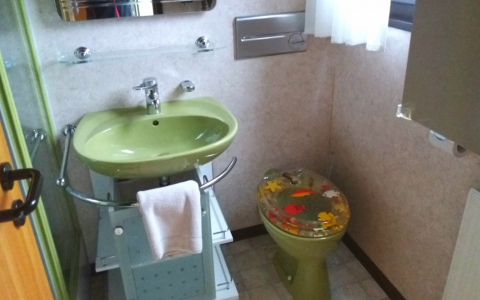 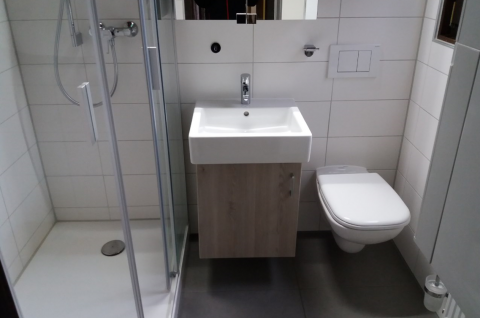 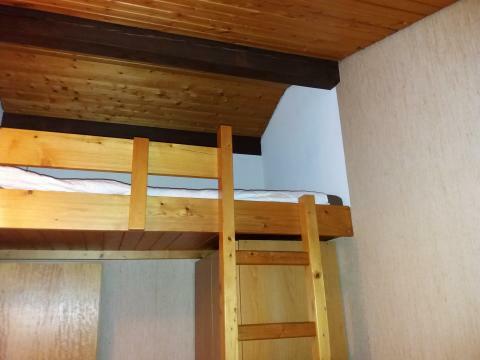 This price applies to a 6-person holiday house Winnetou Active Special, with the first arrival possibility on 26 April 2019, 7 Nights. 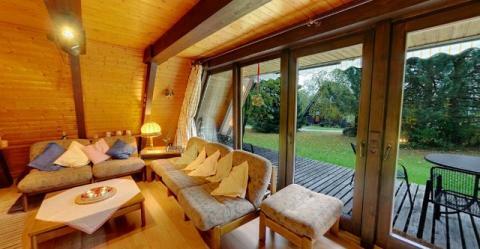 The total price including compulsory charges £424,26 (£403,16	(Accommodation) + £21,10	(Compulsory surcharges) ). 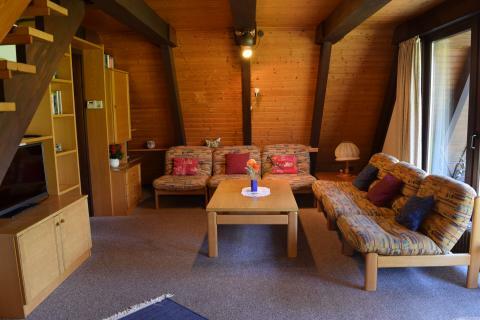 This price applies to a 5-person holiday house Robinson Active Special, with the first arrival possibility on 6 May 2019, 7 Nights. 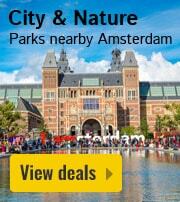 The total price including compulsory charges £399,17 (£378,93	(Accommodation) + £20,24	(Compulsory surcharges) ).